Essential oils are the aromatic, volatile liquids that are within many shrubs, flowers, trees, roots, bushes, and seeds and are usually extracted through steam distillation. Essential oils that are distilled properly, at the correct temperatures, for the correct length of time, and using the proper equipment consist of sometimes (depending on the type of plant) hundreds of natural bio-constituents that can be beneficial to our well-being. Essential oils are quite literally the life-blood of plants. Just as they have properties to protect the plant and keep it healthy, they also can help support a healthy body and mind. Essential oils are highly concentrated and more potent than dried herbs because of the distillation process. It requires a large volume of plant material to produce small amounts of a distilled essential oil. For example, it takes 5000 pounds of rose petals to produce just 1 kilo of rose essential oil. 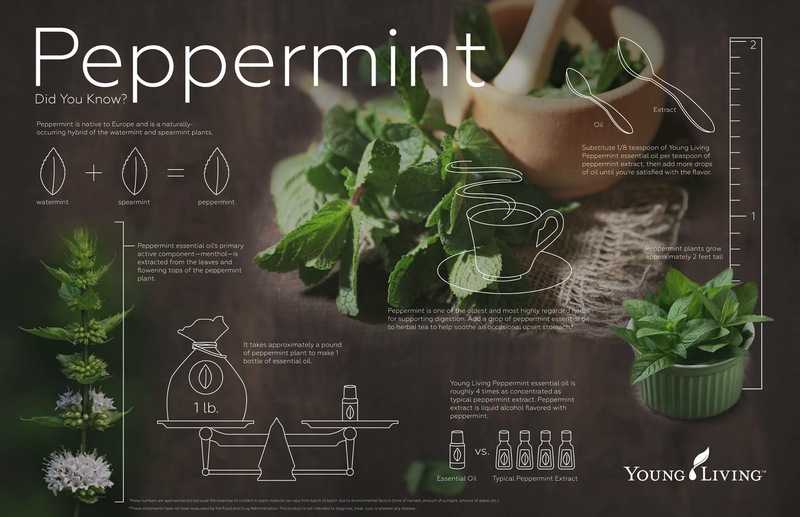 It takes approximately one pound of peppermint plant for one 15 mL bottle of Young Living Peppermint EO. And, it takes 75 lemons to make one 15mL bottle of Young Living Lemon EO. There definitely is a lot to learn, but as part of a much larger group we have excellent resources available to us. If you’re not yet a Young Living wholesale member, and want to start using these oils that everyone’s been talking about, I hope you’ll consider joining me and becoming a Lemon Dropper.